The Voluntary Protection Programs Participants' Association, Inc., the premier global safety and health organization, is dedicated to cooperative occupational safety, health and environmental management systems. 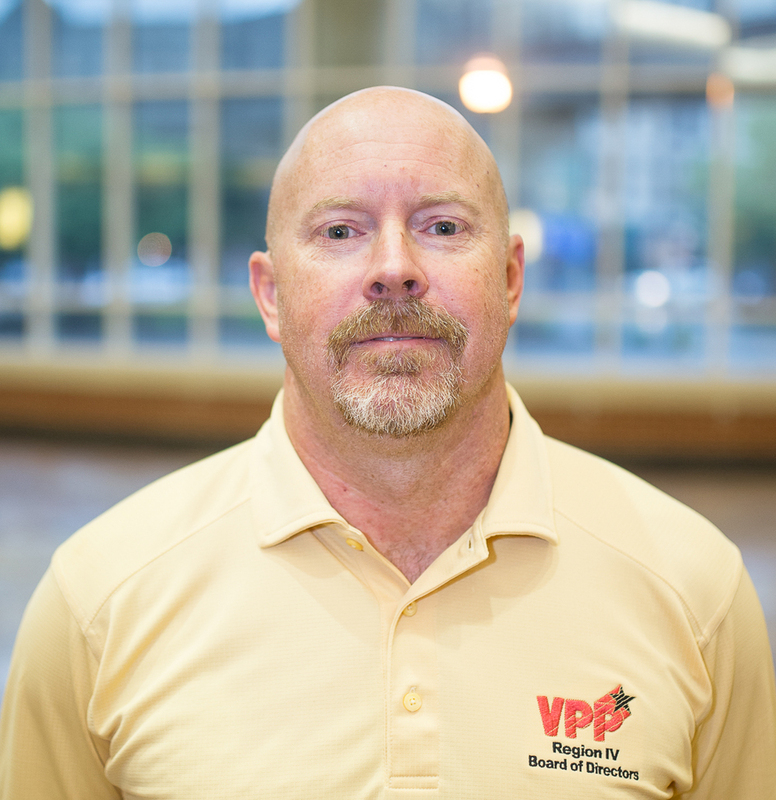 VPPPA is a member-based association, supporting work sites across the U.S. in their efforts to receive and maintain VPP status and building strong Safety Management System programs. For over two decades, the association has provided its members a direct link to OSHA, DOE and similar agencies within state-plan states and continues to offer a support network for participants from a wide variety of industries. The Association is made up of many different companies with very strong world-class safety programs. Being involved in the association and conferences can help any company and business build an improve safety program.